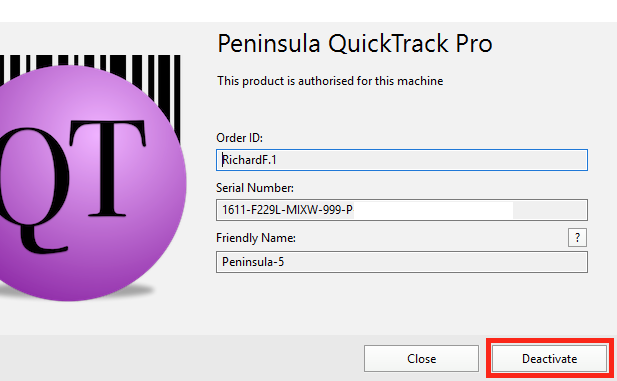 Below you will find a tutorial teaching you how to Deactivate QuickTrack Pro. Open up Your QuickTrack Pro software. 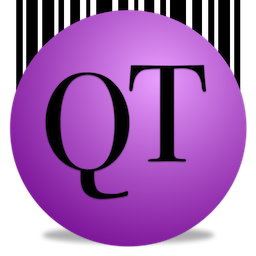 Once opened click the help tab in the top menu bar. 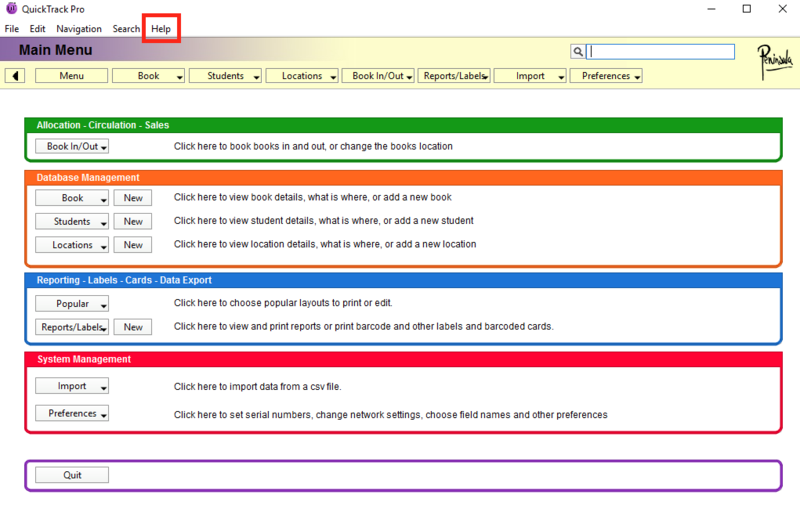 Once you have clicked into the tab, a dropdown menu will show. 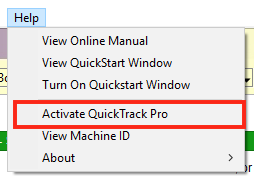 Click on "Activate QuickTrack Pro". 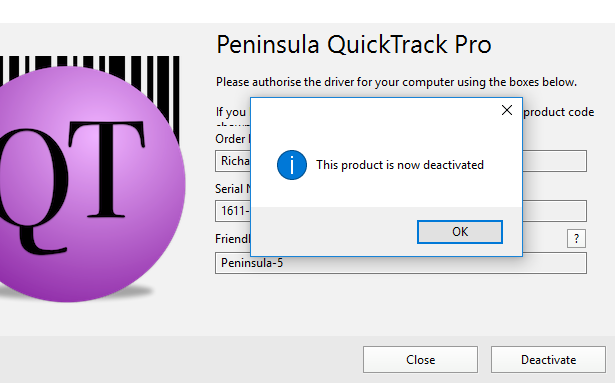 This will open the dialog to activate and deactivate the software.